Lindenwood students could begin using ride-hailing companies like Uber this summer if a bill in the state legislature passes, according to local officials. The bill already has passed the Missouri House and is currently waiting for senate approval. It would allow transportation network companies, which are accessible through a smartphone app or the web, to operate in the entire state, said St. Charles County Council member Mike Elam. “Right now it looks good and does not have any opposition in Jefferson City,” Elam said. 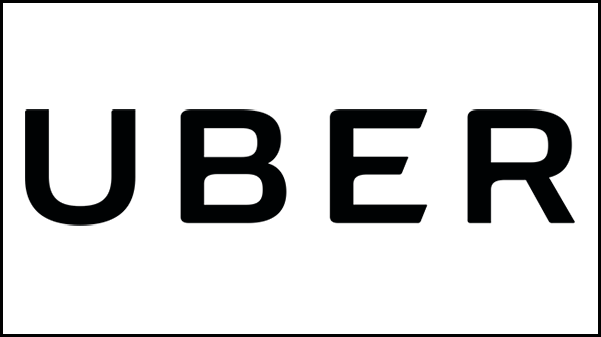 Uber already can operate in most of St. Charles County, but the company has held off because St. Charles city has failed to create a different set of rules for Uber than it applies to taxicab drivers. Uber officials have said they want its service to begin at the same time throughout the county. As far as Uber and similar services causing safety concerns, John Bowman, director of Public Safety and Security at Lindenwood, said he has never heard about any issues crime-wise that arose with the service in other large communities. Uber does require background checks on its drivers, who pick up customers in their private vehicles. Nevertheless, students should be cautious, Bowman said, and let someone know where they are going and whom they are catching a ride from. Shane Williamson, dean of students, said she supports initiatives that will provide students with a positive experience, but cannot provide a more detailed response at this time.